Botany Bay, as the name suggests is a bay near the areas of; Banksmeadow, Botany and Pagewood, Port Botany, Kurnell, La Perouse, Towra Point, San Souci and Taren Point. Botany Bay is part of the ocean, brining in a nice cool breeze to places such as Botany and Kurnell. Botany Bay has Marine and Terrestrial Environments. It is also a wetland ecosystem, consisting of Mangroves, and Sea Grass bed. There are factors that can affect these ecosystems however, such as: biotic factors and abiotic factors. 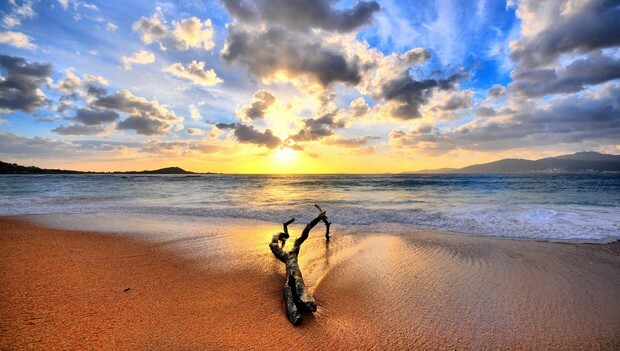 Abiotic factors, are nonliving chemical and/or physical components of the environment that affect living organisms in an environment, and they also affect the functioning of many ecosystems. Some abiotic factors may include; Temperature, Amount of sunlight, Salinity levels, pH (possibility of Hydrogen), and climatic changes. Biotic factors are living components of the environment, these could include things such as; predation, competition, parasitism, diseases. Both can either have a small impact, or a large impact. What lives in Botany Bay? Many different types of crab species. How have humans impacted on Botany Bay and it's ecosystem? There is an oil refinery at Kurnell, that has many storage facilities and refineries for petroleum. The pier is used as the main harbour from tankers. This is not good for Botany Bay. Due to this, Kurnell is now classified a group 3 in metal pollutants. Lead can be found in petroleum which is very harmful to the marine life living in Botany Bay. If there is over 500PPB (parts per billion) of lead, this could then affect aquatic plants, enzymes that would then no longer be able to complete the function of photosynthesis. The embryos of young fish are very sensitive to this as well, and can lead to a higher chance of the young having an undersized gill, and it may also give the fish young other birth defects. Lead is only one of the very few pollutants in petroleum, that can effect the marine life of Botany Bay, others may include: Nickel, Cobalt and Chromium. Many Groynes have been made in Kurnell, to reduce the effects of coastal erosion. These groynes are usually made of stone or metal, although they are occasionally made out of wood, the groynes are built out of the land just over half of the surf zone, this effects the water currents which then effects the primary producer son the land. How does this effect the primary producers on the land? Primary producers on the land can only have nutrients, as they cannot have much sunlight as most of it is absorbed by the water, they therefore must rely on these nutrients in the water which is carried by the water current. When the groynes effect the water current, it stops the nutrients from making it to the shore, therefore it doesn't make it to these primary producer. Dredging is now something that is occurring in Botany Bay. Dredging is the process of which the sea floor of a particular area, is deepened, to allow larger ships to enter those once shallow areas. This effects the marine life, as any vegetation that was once on the sea floor is now gone, it therefore affects the entire food chain. Vegetation will also then find it hard to regrow, if it regrows at all. The environment mangroves live in has highly saline waters, and estuaries that the mangroves must adapt to survive in. The can also be found in tropical and subtropical tidal areas. Rhizophoraceae better known as mangroves, have have therefore adapted their leaves, roots, and their reproductive methods. Mangroves have managed to adapt to saline waters, by excreting salt from the back of their leaves. They can also hold a high level of salt inside them, which they can then release when here is too much. Mangroves can also restrict their stomata, and therefore conserve it's fresh water, which is very important to for a plant living in such a highly saline environment, such as the estuary found in Botany Bay. 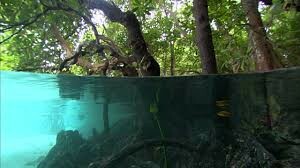 The mangroves don't have a diet, as they are plants and get their food through the process of photosynthesis. Some species of mangroves, such as the ones that can be found in Botany Bay, have adapted their roots, and grown pneumataphores. 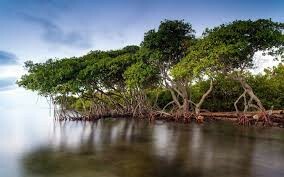 The pneumataphores are long, thin roots, that come out of the ground, as there is no available oxygen in the ocean, so these pneumataphores therefore come out of the ground to get the oxygen the mangrove needs for important processes such as respiration. Many mangrove have adapted their reproductive methods, as they have made seeds that float, so that the tide can carry them els where so they can then settle down and grow in another area, that would have more sunlight and nutrient availability, as here they would have been before the parent trees would have been taking ll the nutrients, and would have blocked off al the sunlight, therefore he little seedling would not be ale to grow. The blue lined octopus is good at adapting to both warm and tropical areas, and could therefore live in a coal reef, or in a tide pool. They tend to live near many hiding places, because if any threatening enemies come by they ma have to hide, which the are extremely good at doing. The scientific name for the blue lined octopus, is Hapalochlaena fasciata. The blue lined octopus has had to adapt, to an environment with many predators, and have done so very well. When the blue lined octopus feels threatened, or harmed, it's rings will turn a bright blue colour, and it does this as a means of defence. 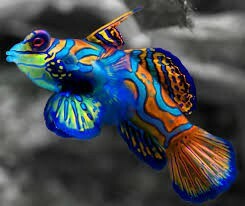 if the animals, or the substance continues to pursue the blue lined octopus, it will bit it and release it's toxin. The toxin is stored in the octopus' salivary glands, which is filled with bacteria. The bacteria then produces chemical called tetrodotoxin. This chemical targets the nerves, which then will paralyse the victim in seconds, once paralysed, the victim could die within minutes. 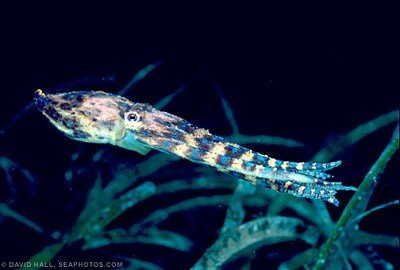 The blue lined octopus is also very skilled at hiding, and at camouflage, being able to hide under almost anything. 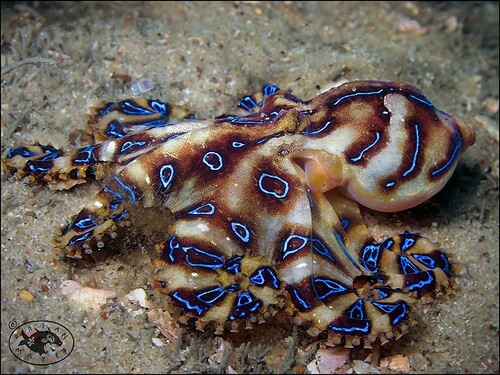 Before being threatened, the blue lined octopus could be a brown, or beige colour, but once it is threatened it changes colours within seconds, to it's bright warning blue colours. This is also a way that the blue lined octopus will get it's food. 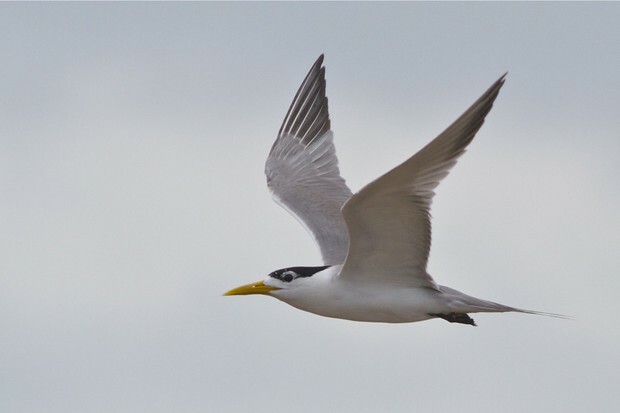 It generally feeds off small crabs or prawns, but it will eat fish if it can catch them. It uses it's tentacles and wraps them around it's prey, and then uses it's horny beak to penetrate the exoskeleton of the crabs or prawns, it then injects it's paralysing venom, effectively killing the prey as it can no longer move. 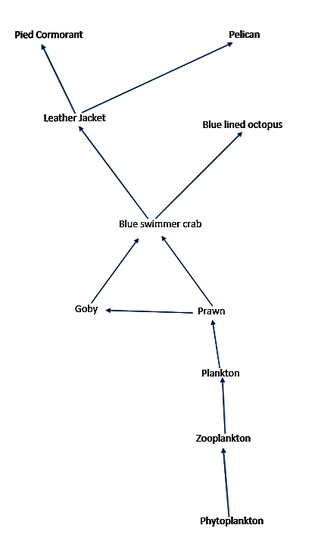 This comes in handy for the blue lined octopus, as it is very far down on the food web, but these adaptations help it to survive. unknown. 2008. Hapalochlaena lumulata Blue Ringed Octopus. [ONLINE] Available at:https://bioweb.uwlax.edu/bio203/s2013/koehn_kate/adaptation.htm. [Accessed 15 September 2016]. IndigiScapes. 2010. mangrove adaptations to their environment. [ONLINE] Available at:http://indigiscapes.redland.qld.gov.au/Plants/Mangroves/Pages/Adaption.aspx. [Accessed 15 September 2016]. Loizos Loizou. 2015. Human impacts on Botany Bay. [ONLINE] Available at:https://prezi.com/ttowas3pxirn/human-impacts-on-botany-bay/. [Accessed 15 September 2016].